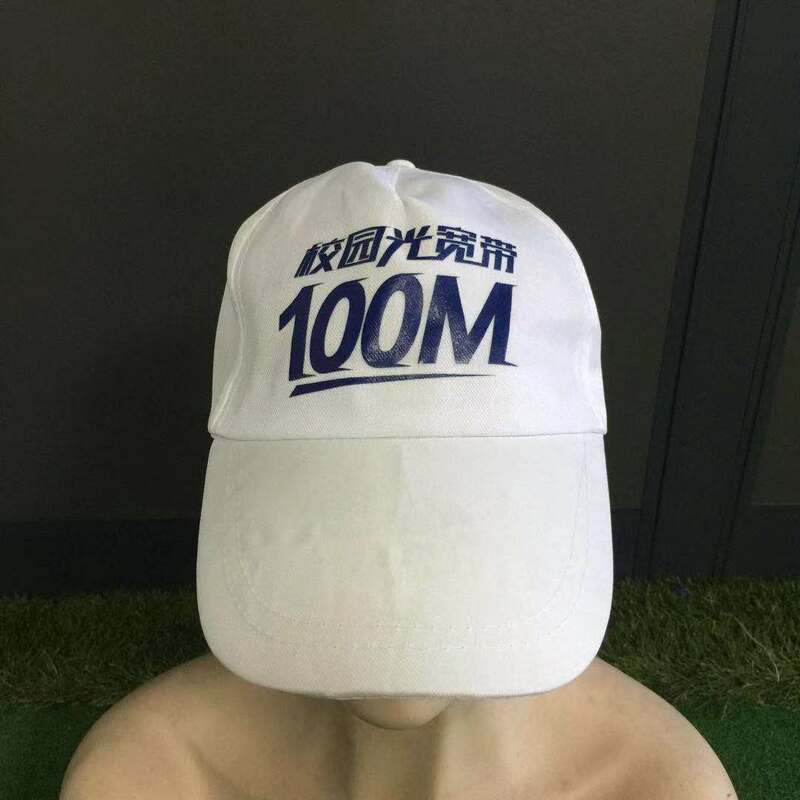 Baseball Cap is made of polyeater with buckle to adjust in back, Handmade, Natural feeling, Attractive, Fashion and popular design.It is an ideal promotional item for schools, sports teams, camps, and clubs,You can print your own logo on it. 22 14/16" x 3 10/16"
Package: 50 pc/opp bag, 200 pcs/ctn, 37 lbs/ctn. Imprint Size: 1 7/8" x2 3/4"